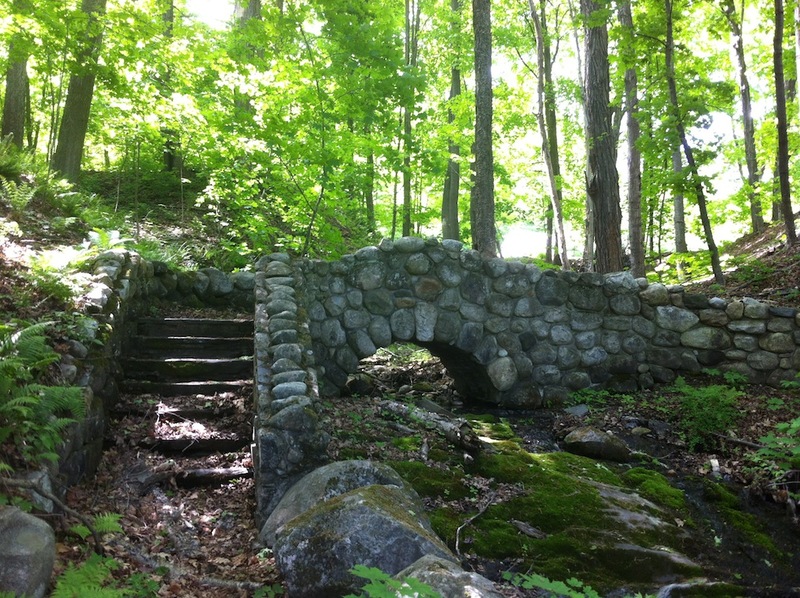 This entry was posted in local history, photography and tagged afternoon, architecture, Brattleboro, Brattleboro Retreat, bridge, history, iphoneography, spring, stone, Vermont, VT Route 30, water, West River by richholschuh. Bookmark the permalink. Looking forward to checking it out someday soon – thanks for sharing! Thanks for reading – I hope you find it as delightful as i did. I am recommending it to an area photographer for private portrait shoot locations (he does regular work for the Retreat but was unaware of this little hideaway). Happy to have some locals finding this post!Thanks again. 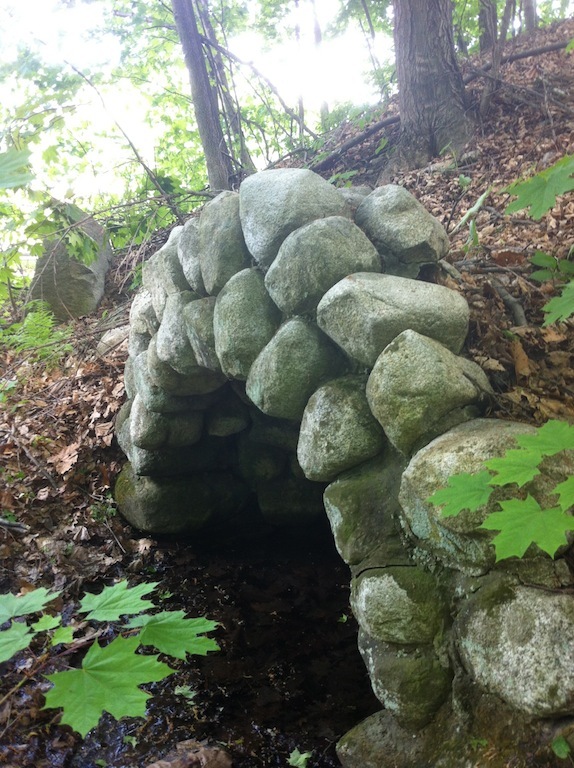 Great entry on the Cold Spring! Just one thing, though, the link you provide which you say is to the Brattleboro Historical Society’s section on Cold Spring, is in fact, not their website, but that of another local historian, Thomas St. John. Thank you for dropping in to read the Cold Spring post, SphinxVictorian. I stand corrected and have made the needed corrections to the text, with attribution to Mr.Thomas St. John. His site has been an invaluable resource to me, and many others, I am sure. I appreciate your input and will keep it in mind for future articles. Just visited the grotto today hoping for a sip. Found it easily but no agua this time. Hi Rob! 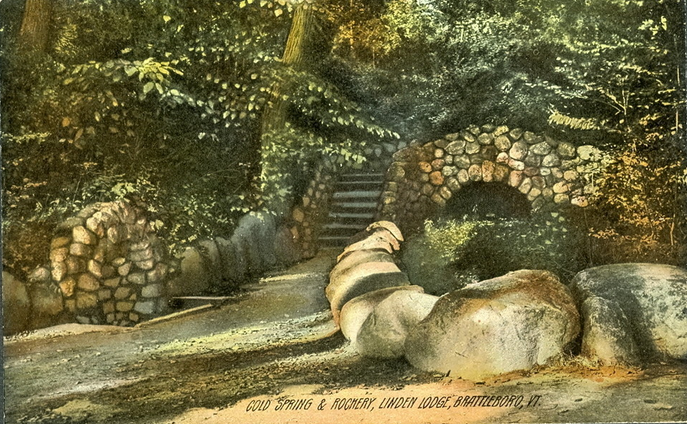 Exactly – the spring grotto itself is just mud these days. 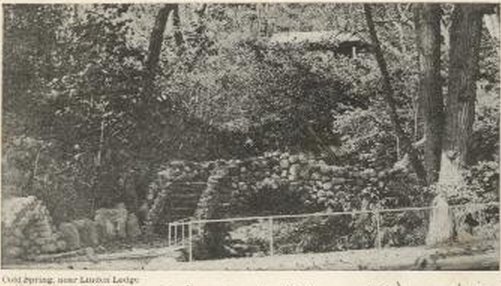 There is some interest in restoring the area; perhaps the spring could be brought back, although aquifers may have shifted with all the settler activity. The immediate area was well-known historically for multiple springs and was a center for native settlement, as I am rediscovering slowly. 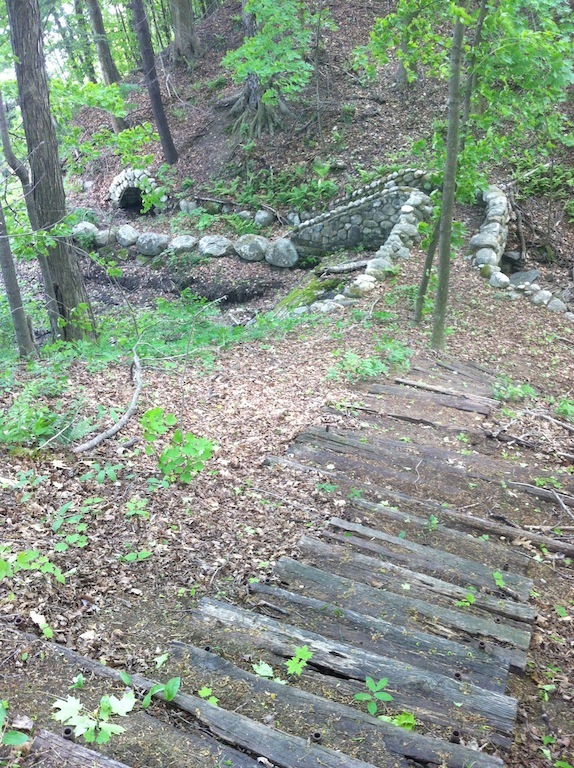 It is quite possible the “Cold Spring” was used by indigenous travellers along the river trail, as well as for domestic use. Most early settler activities are a “smoking gun” for previous, established native usages.